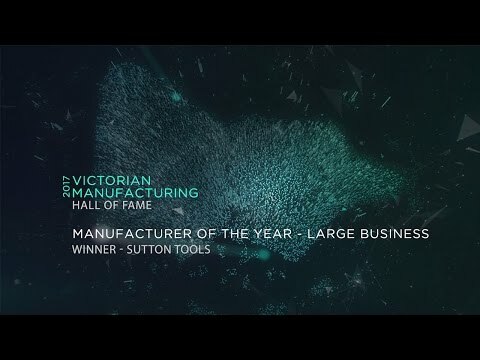 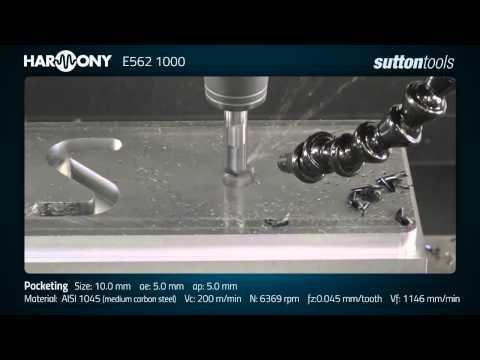 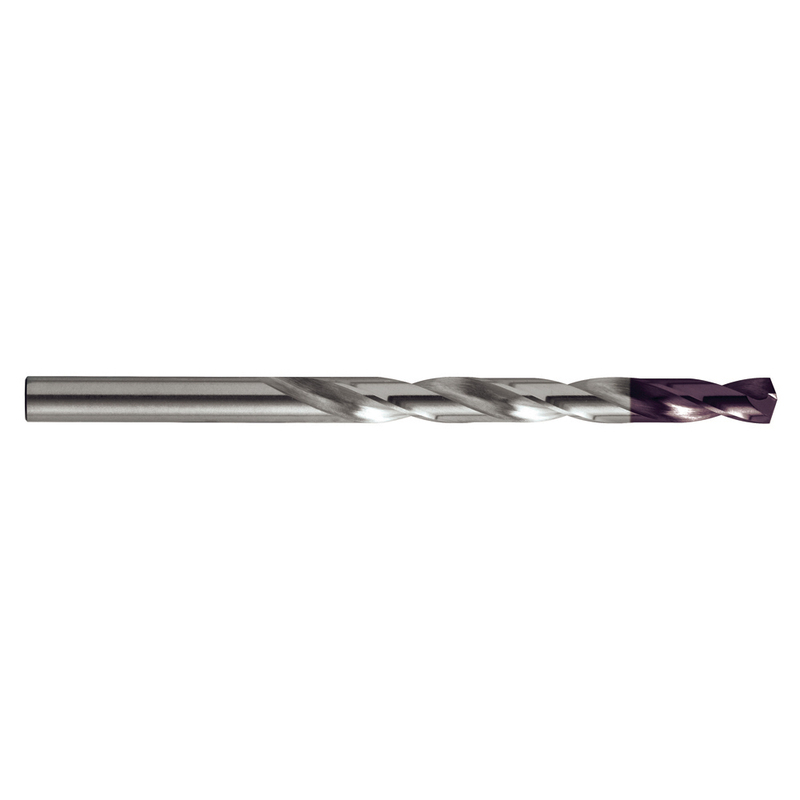 Sutton Tools’ VA range of carbide drills provide the best solution for reliable production of high volume hole making in stainless steel…. 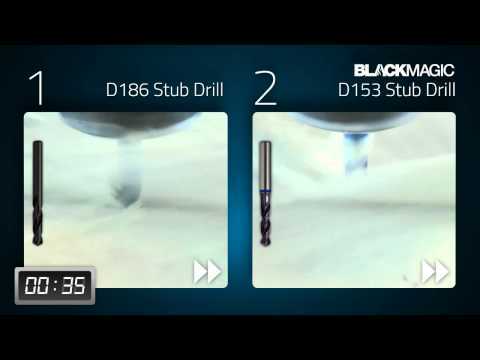 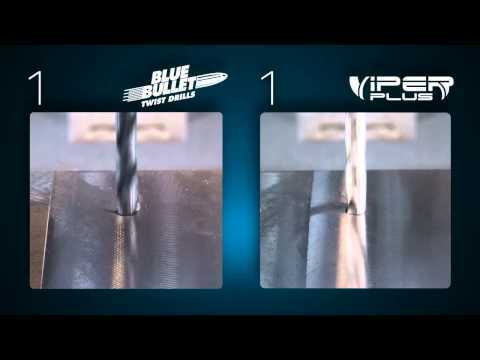 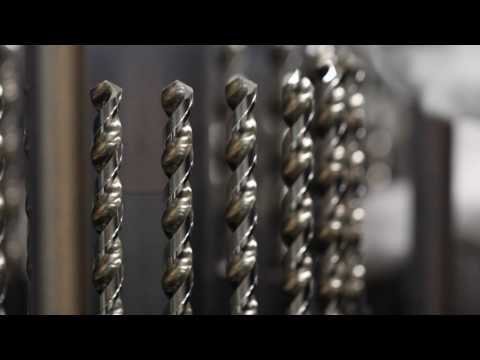 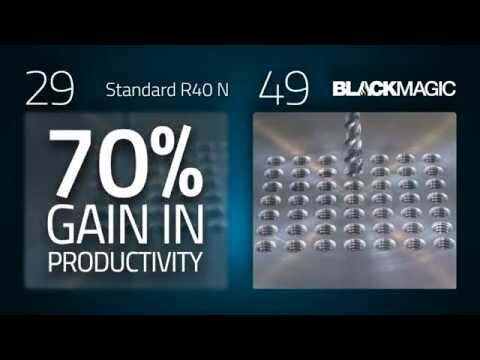 Drilling stainless steel?… Look no further! 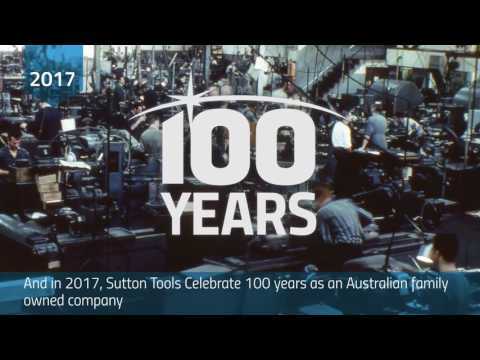 View Sutton Tools’ range of Drill Sets.